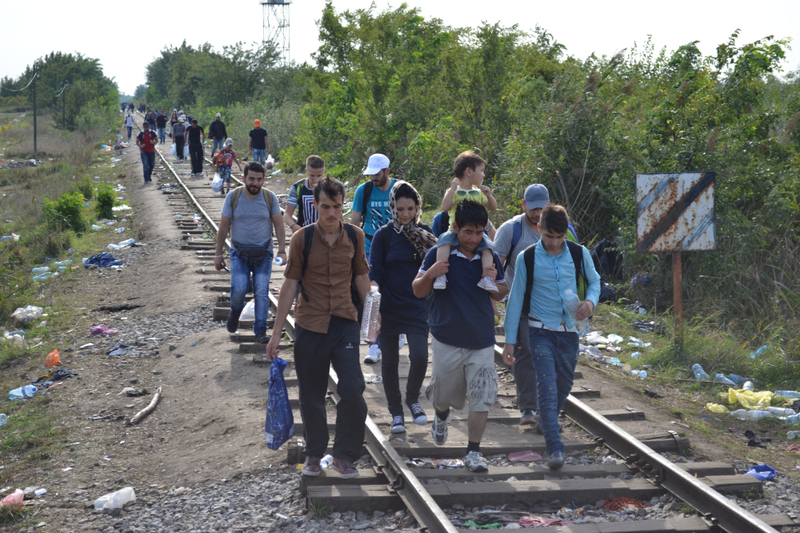 Migrants travel along defunct railway in northern Serbia on September 15, 2015 (photo: Orange Files). 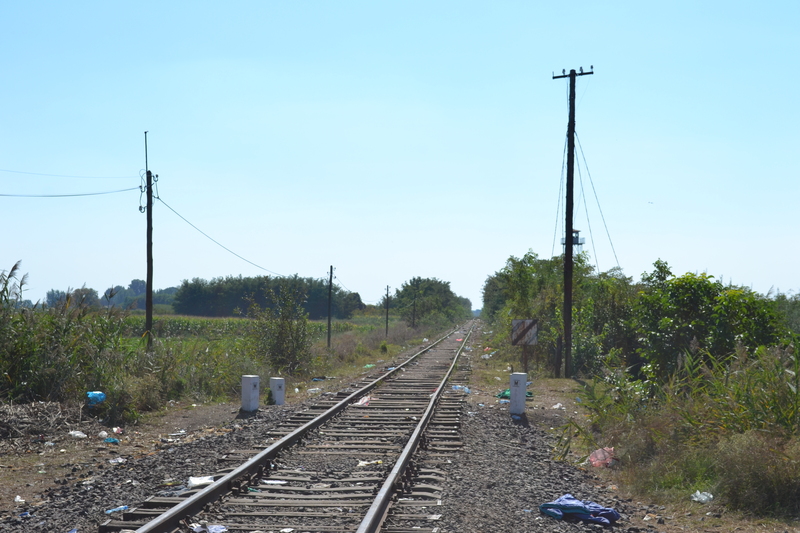 Tens of thousands of migrants passed along the defunct railway from Serbia into Hungary near the village of Röszke on their way to Western Europe during the summer and early fall of 2015 before the Orbán government closed this final gap in the border on September 15 (see The Fields Are Speaking Pashto and The Curtain Falls Again). 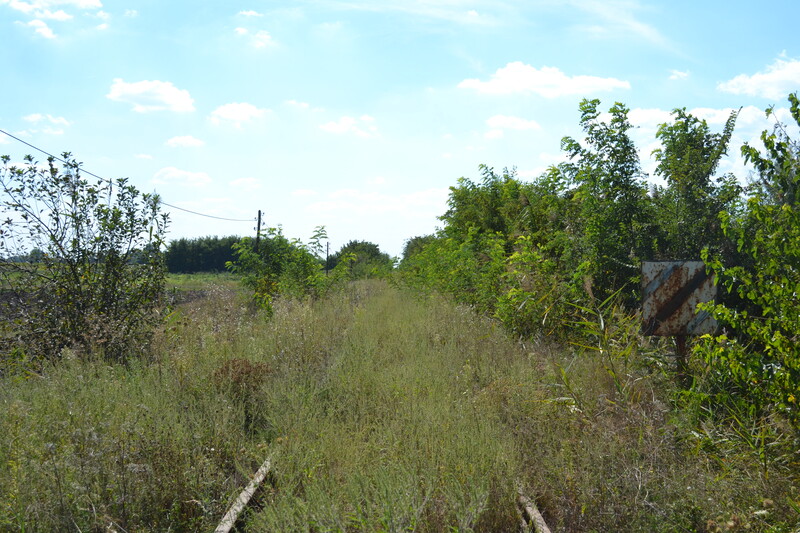 Now, in early September 2016: vegetation has engulfed the rails and the thick trail of discarded belongings and refuse that the migrants left behind them. There is no visible evidence of the mass movement of people that took place along these tracks just one year ago. Same location in September 2016 (photo: Orange Files). 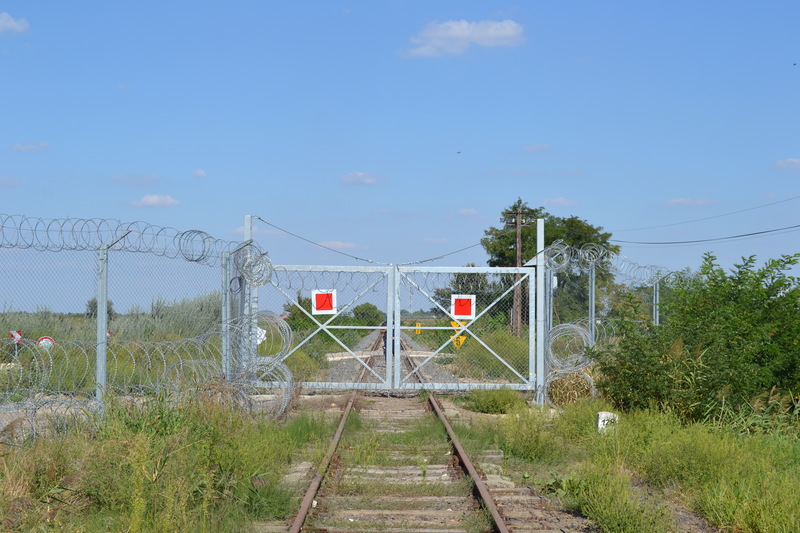 In March 2016, the governments of the former Yugoslav republics through which the Orbán government’s construction of a fence along Hungary’s southern border diverted the Western Balkan migration route closed their frontiers to migrants (source A and B in English). On March 9, European Council President Donald Tusk announced that “irregular flows of migrants along Western Balkans route have come to an end” (source in English). As a result: during the five-month period from the beginning of April to the end of August 2016, just 11,662 migrants crossed the Aegean Sea from Turkey into Greece in order to travel the West Balkan route northward, compared to 225,505 migrants during the same period in 2015 (source in Hungarian). Afghan migrants in Horgos (photo: Orange Files). One encounters some of the few migrants who are still attempting to travel the officially closed West Balkan route in the small Hungarian-inhabited town of Horgos (Horgoš) in northern Serbia about two kilometers from the sealed border. About 100 young men, Afghans and a few sub-Saharan Africans (and no Arabs), sitting around in groups near a small grocery store in the center of town. They have no money. And unlike the migrants of 2015, they are ragged and weary. Some of them have gauze bandages wrapped around festering wounds. Most say they have been waiting at the border for over two months in order to gain admission to the transit zone in Hungary, where they will be officially registered as asylum-seekers. A group of French-speaking Africans say that Hungarian authorities are permitting 15 migrants to enter the transit zone each day—14 who are part of family groups and only one person traveling without immediate family members. End of the line (photo: Orange Files). In the meantime, these migrants are sleeping rough and living on Red Cross humanitarian aid. And they have become camera-shy: only a single group of Afghans consents to be photographed. According to the United Nations High Commissioner for Refugees, there were a total of between 250 and 350 migrants waiting in northern Serbia at the end of August to be admitted to transit zones in Hungary near Röszke and about 40 kilometers to the west near the village of Tompa (source A and B in English). 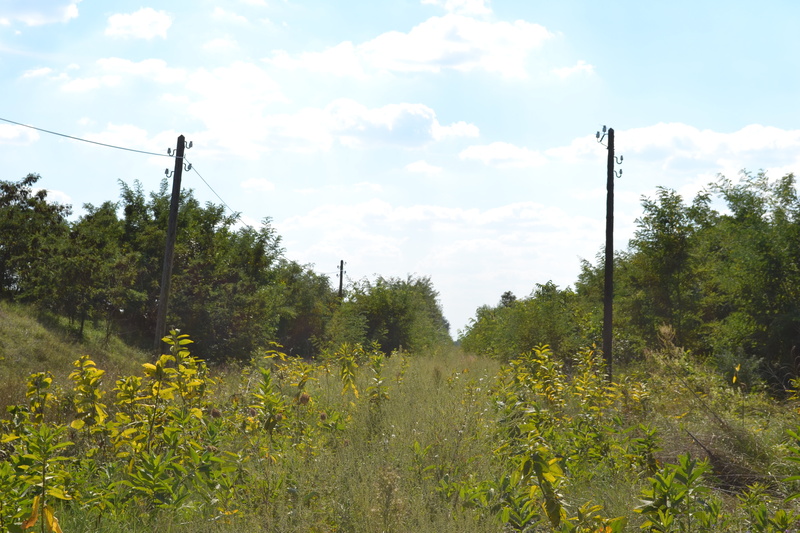 In 2015, Hungarian police registered over 7,700 migrants entering Hungary via the defunct railway near Röszke during the final three days of August alone (source in Hungarian). September 2016 (photo: Orange Files). September 2015 (photo: Orange Files).